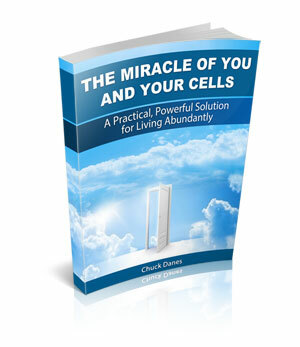 The Miracle of You and Your Cells provides a practical, logical, yet profoundly powerful approach for creating and experiencing health, wellness, harmony and fulfillment in every aspect of your life. If you're seeking enhanced results in the physical, financial, relational, emotional and/or spiritual areas of life, understanding, getting to the core of and eliminating stress forever, safely, effectively and naturally is A MUST!! 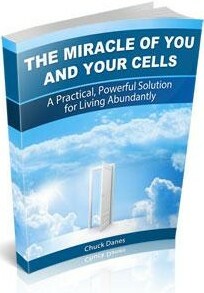 What you'll learn in 'The Miracle of You and Your Cells' has the potential to transform your life. Contrary to so many airy fairy claims, doing so is NOT a Secret nor has it ever been. It's ALL quite rational, logical and yes "SIMPLE" too, as it always has been and always will be. 'The Miracle of You and Your Cells' today!! The Enlightened Journey newsletter is distributed to more than 197 countries around the globe. Enlightened Journey provides practical yet profoundly powerful insights, wisdom, tools and techniques which have enabled and empowered countless tens of thousands from around the globe to rediscover who and what they "truly are" and the potential available to EACH of us. It can and will assist you in being, doing and having more of whatever you desire and aspire to create for yourself whether physically, financially, relationally, emotionally and/or spiritually. and Let's Walk The Real Freedom Path Together! !